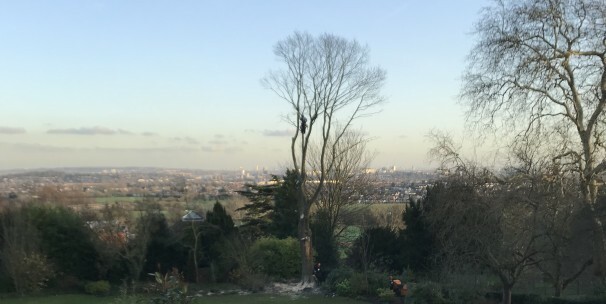 About us - Treelife is an award winning tree surgery comapany based in Berkhamsted, Hertfordshire. 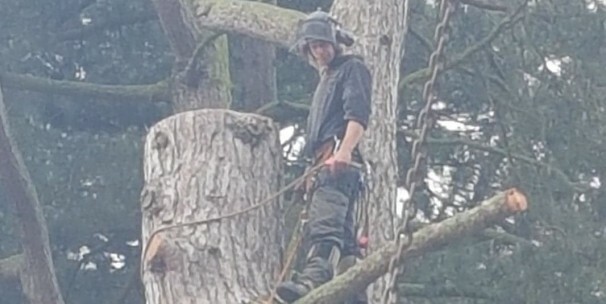 We provide all aspects of arboriculture and woodland management. Our work ranges from private gardens, residential and commercial premises through to local authority contracts. Salary - £26,000 - £32,000 depending on qualifications and experience. Benefits - 28 days paid holiday including bank holidays. A pre 1997 Driving license or category C1 + E on a newer licence. Experience in vehicle and equipment maintenance. Minimum of 5 years experience. 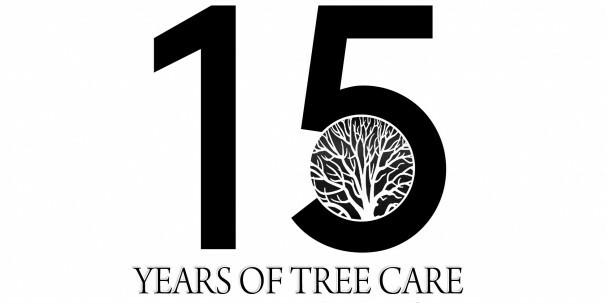 Treelife are proud to announce that they have now been delivering excellent tree care for 15 years. This week we have been working at Harrow School. The weather was beautiful, a lovely crisp winters day with a stunning back drop of the City of London.